Welcome to Message MuffinsAre you looking for delicious edible gifts that are guaranteed to bring a smile! Something a little bit different for a celebration or a special occasion? Or are you just searching for the perfect Token Gift to send a yummy message! 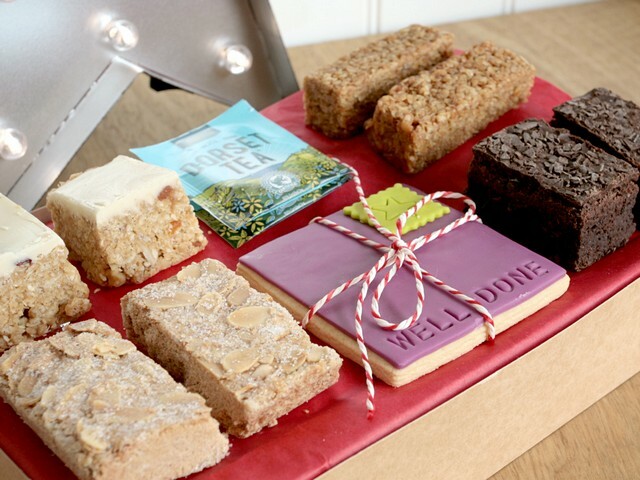 Gift Boxed Muffins, Cookies, Hampers and Dorset Brownies, beautifully presented together with a personalised greeting card, from just £5.99, delivered FREE anywhere in the UK just for you!